Please use this link for enquiries about visits or arranging events. 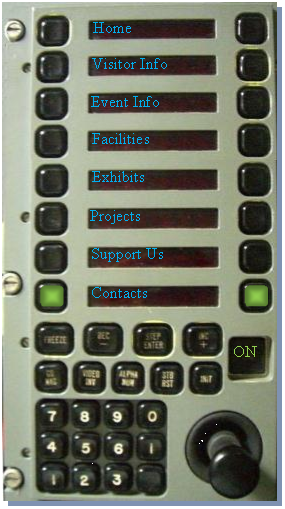 Please use this link for enquires about our ability to provide exhibits for off site Events. Please use this link for enquires about our ability to provide the site to host your Special Day.